Found 56 matches, showing 1 - 10	below. 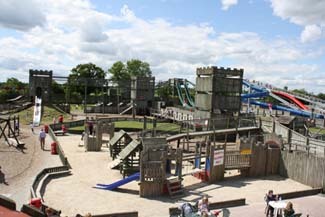 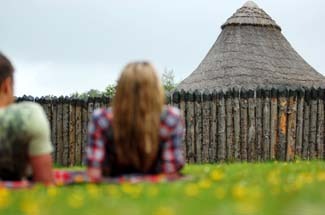 The Navan Centre & Fort introduces you to one of Ireland’s most importance archaeological sites, the legendary Emain Macha [Navan Fort] and in a fun and friendly way. 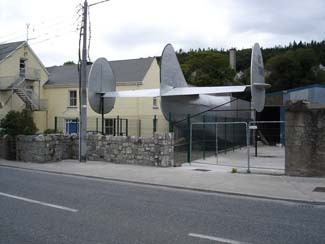 The Foynes Flying Boat Museum is housed in the original terminal building and recalls that nostalgic era when Foynes became the centre of the aviation world between 1937 and 1945. 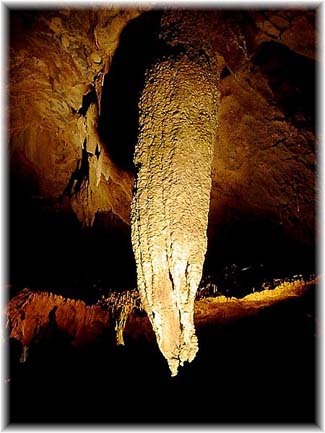 Step into 1 million years of history and wonder at Crag Cave which is renowned as one of the finest examples of a limestone cave in Ireland. 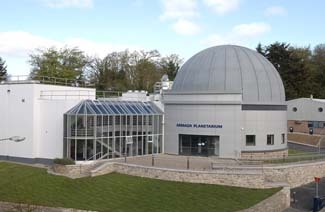 Armagh Planetarium is a world-renowned astronomical educational establishment established in 1968 to bring astronomy to a wider audience. 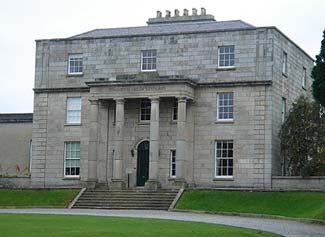 Doneraile Wildlife Park is made up of 166 hectares of mature groves of deciduous trees, several restored water features and several herds of deer. 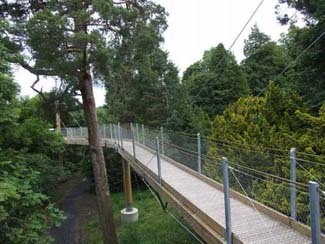 St. Enda's Park is one of Dublin city's most charming and atmospheric parks, with its riverside walks, waterfall and walled garden.